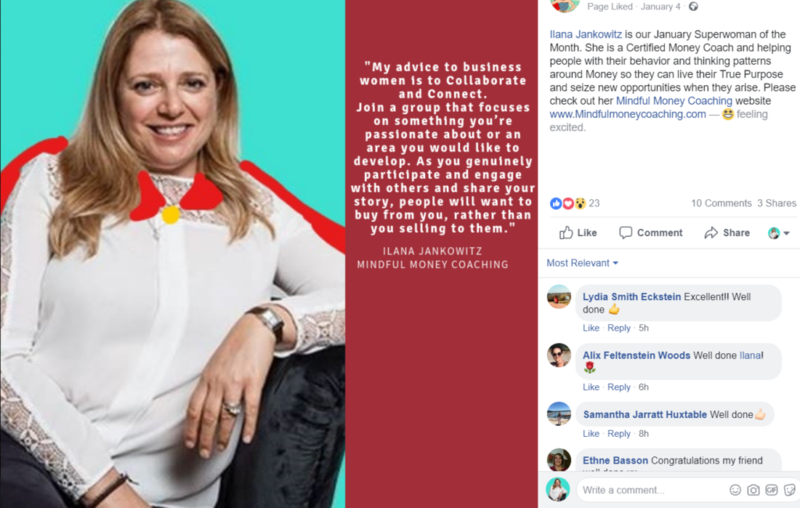 I’m Ilana the Founder of Mindful Money Coaching, based in Zurich, Switzerland. I’m happily married with two young adult children both of whom are pursuing their life’s passion. I was born and raised in South Africa where I grew up with 3 older brothers and one younger. We lost our dad when I was just 14 which made it very difficult for my mom to be able to provide for us all. I recall my mom working 2 jobs to try and make ends meet, but often heard her crying late at night because she wasn’t able to pay all the bills. When we had a celebration of some kind, my mom used to get my cousins to bring the food to our house. I went to birthday parties with very small gifts for my friends. I felt that I did not fit in and embarrassed by our situation. I was not dressed as well as my friends or had the toys they had. We did not have anything luxurious. I felt poor. When I married and started a family of my own, I wanted a different life for my children. I overcompensated dramatically, always buying them the latest toys and designer clothes, throwing elaborate birthday parties and taking them on super expensive holidays. I had no idea about keeping a budget and was always overspending. My credit cards were often maxed out and we had no savings for a rainy day. 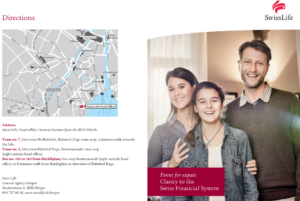 When our kids were 5 and 7, my husband took a contract in Europe and we moved to Luxembourg. Feeling guilty about uprooting the children and taking them away from their home, family, and friends I sought to appease it by overspending. So the pattern continued. Every time a credit card statement arrived in the post, my husband and I would get into a fight. “The amount on the statement is a limit, not a target,” he would tell me. I was told to keep a budget but I barely knew what that meant or how to do it. Some months he didn’t want to get into another fight with me so would let it go. I saw this as my opportunity to shop again and would then hide the purchases from him. Things got so bad that a friend suggested I go for Money therapy. I took the Money Type Quiz and started looking at my behaviour around money from an archetypal perspective. I saw the TYRANT in myself in the Controlling and Rigid behaviour, the materialistic mindset and the lack of fulfilment in my purchases. All those designer clothes and elaborate parties were symptoms of me seeking the things in life which money couldn’t buy. And the urge to hide my spending from my family was there in this archetype too. I recognised the MARTYR in how I felt I deserved everything that money could buy and wanted to make sure my own childhood wasn’t revisited on my children. My inability to budget or see the need for restraint was recognisable in the INNOCENT. I was like an ostrich, hiding my head in the sand, waiting for someone to come and rescue me and unable to ask for the help I needed to manage my finances. It was then that I realized that my actions around money were being driven by a deep-seated subconscious place. By working with a professional Money Coach I was able to identify and change my limiting behaviours towards money. I became conscious of those inner needs and then awareness came as I developed an increased personal understanding. I’ve broken free from my past patterns and have experienced an amazing life changing rebirth. It was then that I realized that this was something I wanted to devote my life to. Helping other woman break-free from the subconscious chains that hold them back and prevent them from living their life to the full has become my purpose. 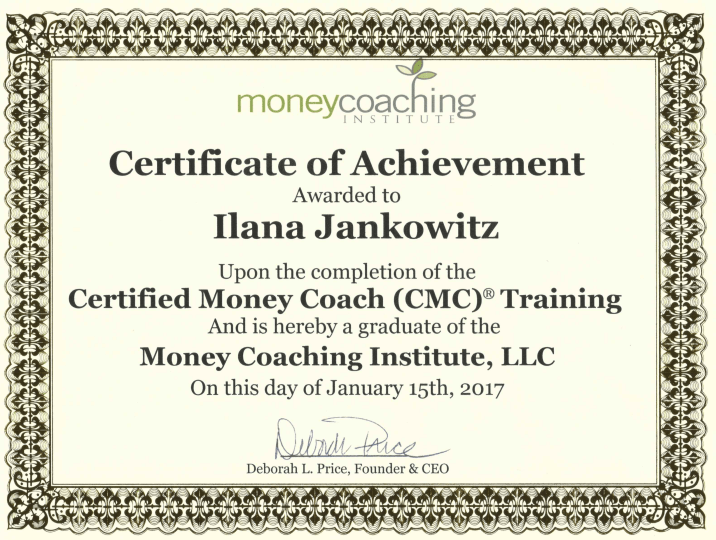 I enrolled with Money Coaching Institute and completed their Certified Money Coaching program. Through my training, I’ve learned how to help others identify the behavioral patterns they’ve inherited from their parents. I can help them identify which patterns are positive and worth keeping, and which ones are best to change. I’ve also learned how to help people transform their thinking and approach towards money from one which is self-destructive to one which is edifying and inspiring. Having experienced this liberation for myself, I’m passionate about helping women break free from self-doubt, low self-esteem and a lack of self-confidence. I am on a mission, I want to share with other woman what I have learnt. So, let me ask you… Are you creating your wealth so that you can do what and when you choose? Or are you using money as a substitute for something else? If you would like to explore your Relationship with money and experience the same liberation I have had, I’d be honoured to walk with you. Together we’ll create a new exciting and prosperous future where you can live out your dreams with passion and inspiration. Start by taking the Money Type Quiz, then contact me and let’s start the journey together.